Gap is “cheating the poorest workers in the world,”, according to the Institute for Global Labour and Human Rights. In a report published Thursday, the Pittsburgh-based watchdog charged the parent company behind the Gap, Old Navy, Banana Republic, Piperlime, and Athleta brands of violating its own code of conduct. 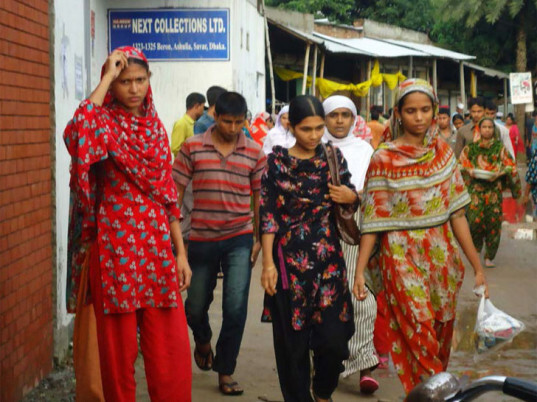 Despite being the largest apparel retailer in the United States, Gap has “no idea what is going on” with the factories that manufacture its goods in Bangladesh. Take, for instance, Next Collections, a Ha-meem Group–owned facility outside Dhaka that devotes roughly 70 percent of its production to Gap and Old Navy. The facility’s 3,750 workers are routinely forced to work over 100 hours a week for only 20 to 24 cents per hour, says Charles Kernaghan, director of the institute. Physical punishment is par for the course, as are illegal firings, fraudulent pay slips (to “pretend that Gap is in compliance with legal hours and wages”), deplorable living conditions (workers live in “tiny primitive hovels”), and wretched poverty. By the third week in a month, most have no money left for food, he adds. The facility’s 3,750 workers are routinely forced to work over 100 hours a week for only 20 to 24 cents per hour, per the report. Another worker, Taniya, Begum was coerced to resign after she asked for maternity leave and benefits. Begum claims that Next Collections also threatened her with jail and death. Zesmin Khatun says she was forced to quit for “health reasons,” i.e., being pregnant. “The bosses had no sympathy for being pregnant,” she adds. 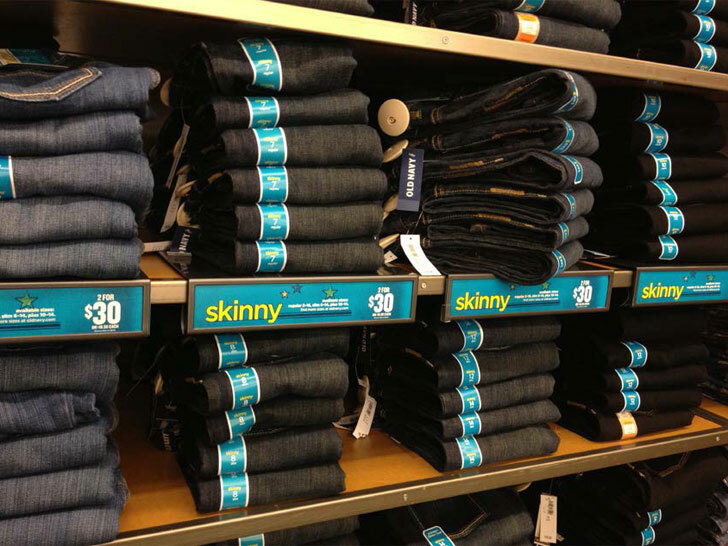 Gap and Old Navy monitors have “allowed themselves to be duped,” says the report. Gap monitors barely spend 20 minutes on the plant floor before heading to the office to meet with management. Workers are coached to respond with canned answers; typically filthy bathrooms are cleaned and freshened up for the visitors. 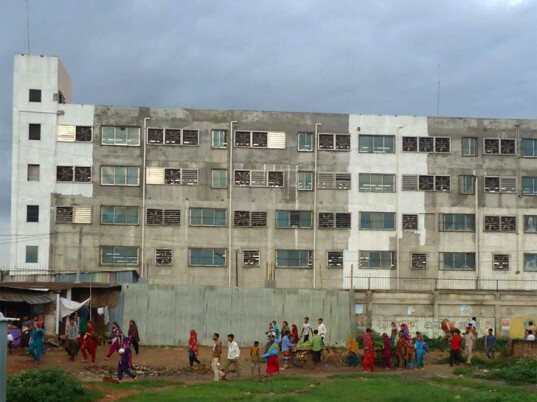 Factory That Produces for Gap Accused of "Grueling Forced Labor"
Gap is "cheating the poorest workers in the world,", according to the Institute for Global Labour and Human Rights. In a report published Thursday, the Pittsburgh-based watchdog charged the parent company behind the Gap, Old Navy, Banana Republic, Piperlime, and Athleta brands of violating its own code of conduct. Despite being the largest apparel retailer in the United States, Gap has "no idea what is going on" with the factories that manufacture its goods in Bangladesh. Take, for instance, Next Collections, a Ha-meem Group�owned facility outside Dhaka that devotes roughly 70 percent of its production to Gap and Old Navy.